My Most Anticipated May 2016 Releases!! Nor has Feyre forgotten her bargain with Rhysand, High Lord of the feared Night Court. 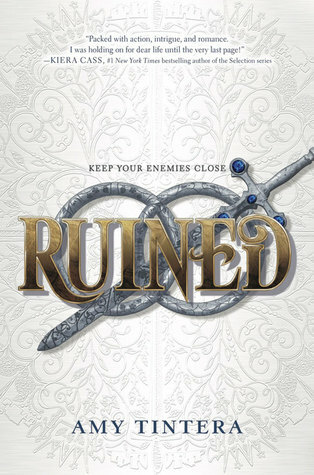 As Feyre navigates its dark web of politics, passion, and dazzling power, a greater evil looms–and she might be key to stopping it. But only if she can harness her harrowing gifts, heal her fractured soul, and decide how she wishes to shape her future–and the future of a world cleaved in two (goodreads.com). 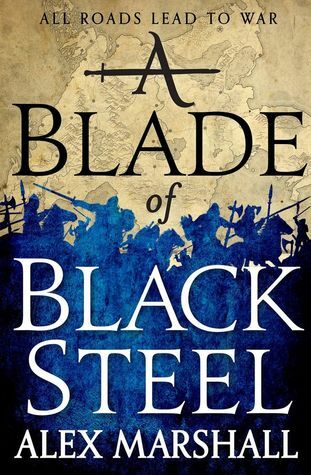 I have yet to read the first book in this series, but it has received spectacular reviews so I am looking forward to enjoying it. I hope this book lives up to everyone’s expectations. Does anyone know how many books are going to be in this series??? Check out this book on Amazon and Goodreads! 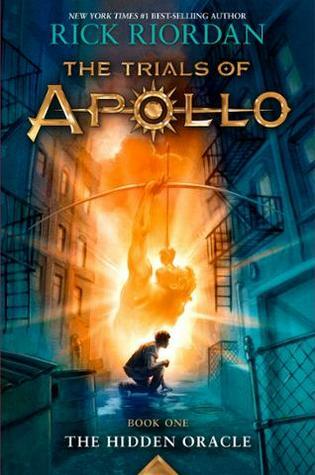 But Apollo has many enemies – gods, monsters and mortals who would love to see the former Olympian permanently destroyed. Apollo needs help, and he can think of only one place to go . . . an enclave of modern demigods known as Camp Half-Blood (goodreads.com. I haven’t been able to read anything by Riordan yet, but I hope to be able to soon. Not sure where to start or which series is best. I will have to do some research. All I know is that this sounds amazing! Em is determined to succeed, but the closer she gets to the prince, the more she questions her mission. Em’s rage-filled heart begins to soften. But with her life—and her family—on the line, love could be Em’s deadliest mistake (goodreads.com). This sounds fantastic! I hope it will be as good as it sounds! I might have to grab this from the library once its released! Having survived the end of the world, the Queens follow Hannah back to where it all began: Mage University. A long perilous journey awaits the Rat Queens as they attempt to find out what happened to Hannah’s father while battling their own demons (goodreads.com. 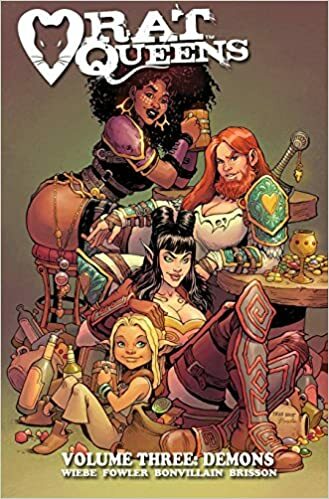 This is the next volume in the Rat Queens graphic novel series. I enjoyed the other two volumes A LOT and I hope this one will be just as good! I seriously cannot wait to read this! 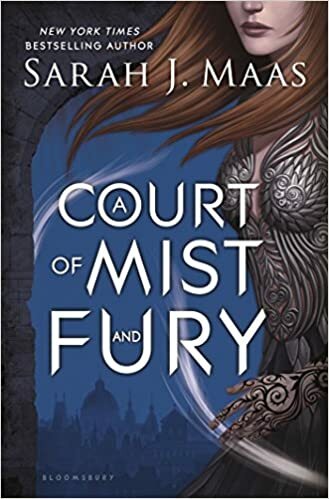 As these lives entwine, their fates—and those of many others—will hang in the balance, when the khalif sends out his massive army to take the great fortress that is the gateway to the western world (goodreads.com). I have heard so many good things about Kay’s works. I have yet to read anything written by him, but I am eager to read Tigana. I am always looking for good stand-alone fantasy, so I hope this new book will be one of those. 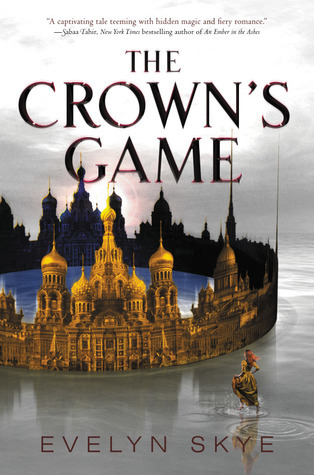 As long-buried secrets emerge, threatening the future of the empire, it becomes dangerously clear… the Crown’s Game is not one to lose (goodreads.com). I came across this book on a few different blogs and they all had amazing things to say about this book! Piqued my interest, so I will definitely have to check this out! It sounds fantastic! 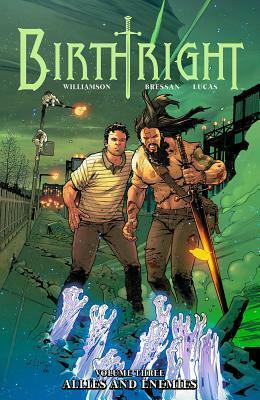 As Mikey and Brennan’s quest to hunt Terrenos’s worst war criminals intensifies, their parents make deals with new and dangerous allies to protect their sons, but a mysterious foe debuts, threatening to destroy the Rhodes family forever. Although I read the comics, so I don’t need this volume. I’m just letting you all know its coming out and it is a pretty great series. Check it out here on Amazon and Goodreads! After five hundred years, the Sunken Kingdom has returned, and brought with it a monstrous secret that threatens to destroy every country on the Star. 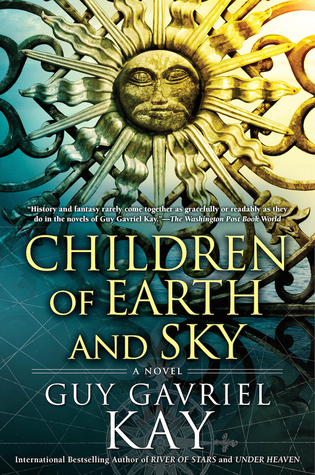 As an inhuman army gathers on its shores, poised to invade the Immaculate Isles, the members of the Cobalt Company face an ugly choice: abandon their dreams of glory and vengeance to combat a menace from another realm, or pursue their ambitions and hope the Star is still there when the smoke clears (goodreads.com). I haven’t read this first book in this series, but I am eagerly awaiting some feedback for this one. I really want to know if this series is going to be worth reading. Some tend to get worse as they go on, but I hope that isn’t the case with this one because it sounds really good! For ages warfare has crippled the continent as minor city states, baronies, and principalities fought in an endless round of hostilities. Only the alliance of the rival Tali and Quon cities could field the resources to mount a hegemony from coast to coast — and thus become known as Quon Tali. It is a generation since the collapse of this dynasty and regional powers are once more rousing themselves. Into this arena of renewed border wars come two youths to the powerful central city state that is Li Heng. One is named Dorin, and he comes determined to prove himself the most skilled assassin of his age; he is chasing the other youth — a Dal Hon mage who has proven himself annoyingly difficult to kill. Li Heng has been guided and warded for centuries by the powerful sorceress known as the “Protectress”, and she allows no rivals. She and her cabal of five mage servants were enough to repel the Quon Tali Iron Legions — what could two youths hope to accomplish under their stifling rule? While above all, shadows swirl oddly about Li Heng, and monstrous slathering beasts seem to appear from nowhere to run howling through the street. 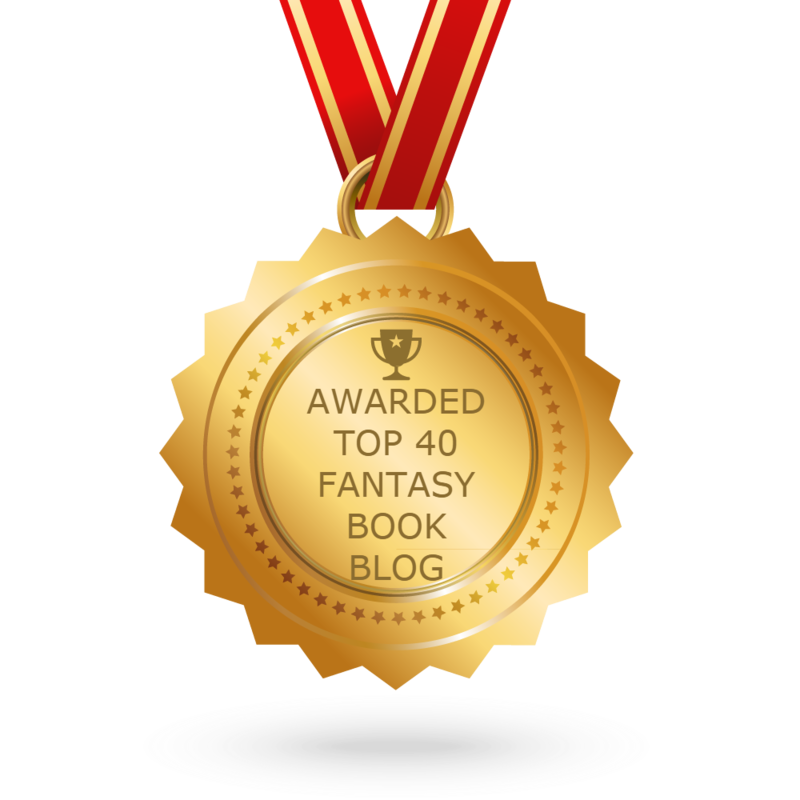 It is a time of chaos and upheaval, and in chaos, as the young Dal Hon mage would say, there is opportunity (goodreads.com). OMG! 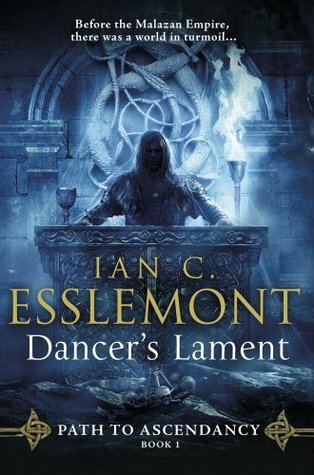 A prequel series to the Malazan Empire! I am so there! I cannot wait for this! Once this is all published I am seriously going to have to read the entire series again! Yes, it’s THAT good! And the cover! It is gorgeous!! Now you know all the books I am super stoked about for May! Are any of these on your radar? Are there any I should add to mine?? Let me know in the comments! Next Post April 2016 Book Haul & Extras! Ahhhh, so many of these are on my list too! I can’t wait!